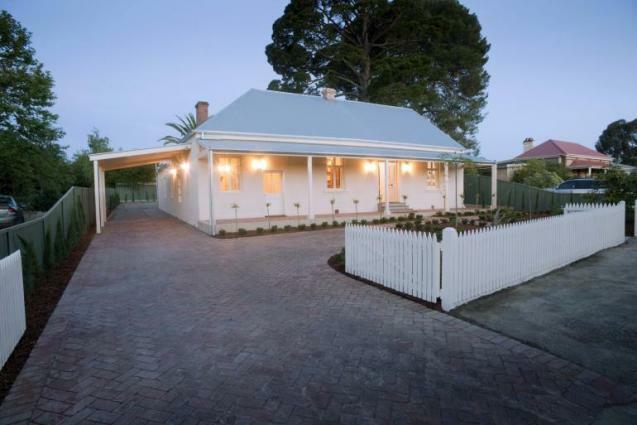 The latest paving trend creating stunning results and adding value to any home. 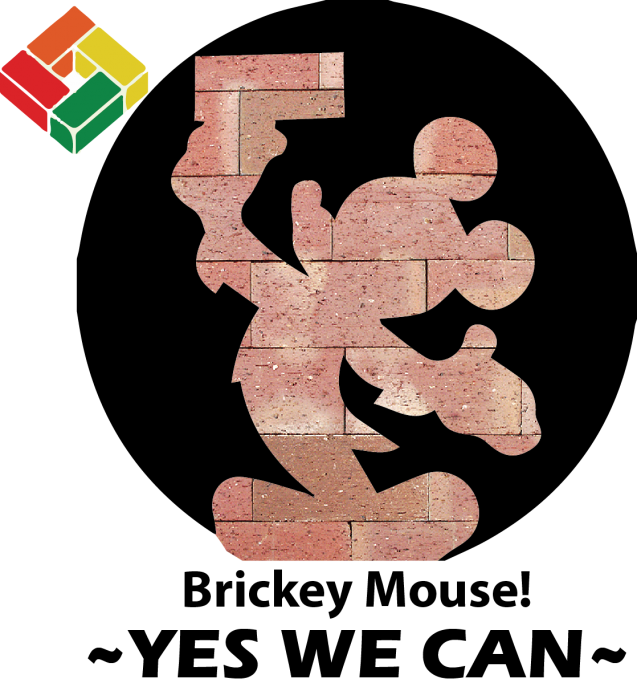 Littlehampton Bricks secured a contract with Disneyland Resort Shanghai China to supply Pavers for walkways throughout the park. 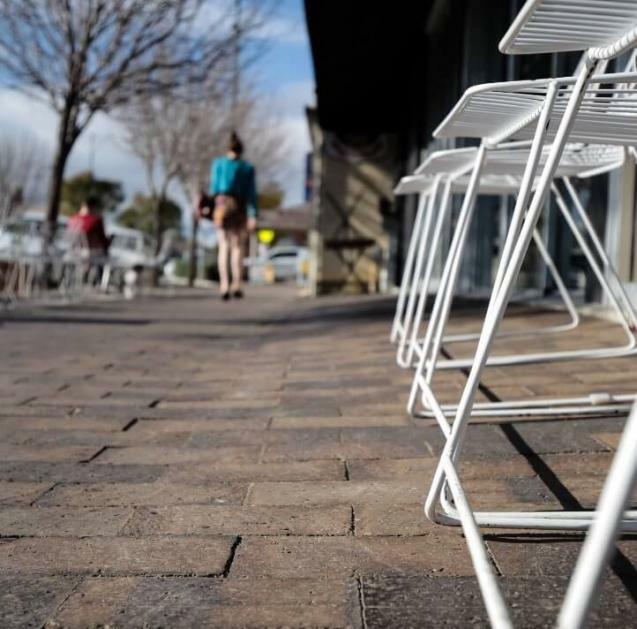 A HUGE win for local Australian manufacturing. 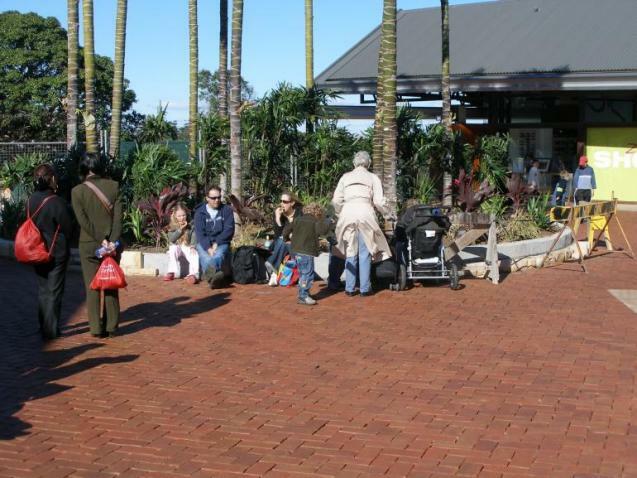 Littlehampton Paver's are being used at some of Australia's most Prestigious Projects. 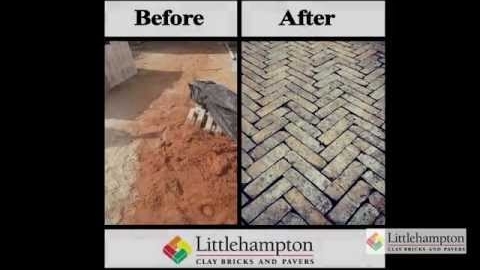 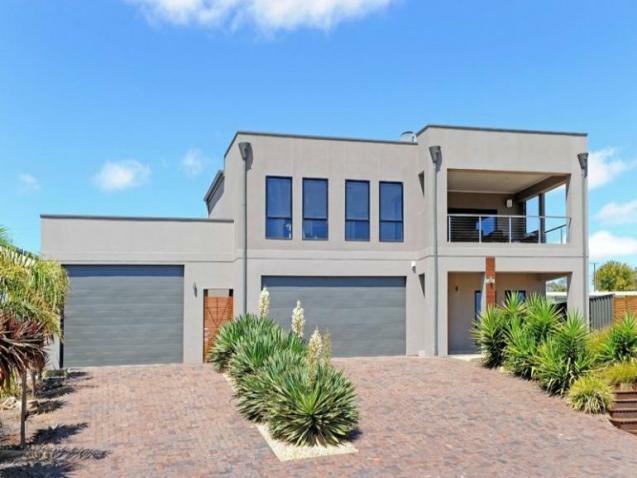 https://littlehamptonbrick.com.au - Littlehampton Clay Bricks and Pavers is a manufacturer and retailer of the highest quality clay bricks and pavers. 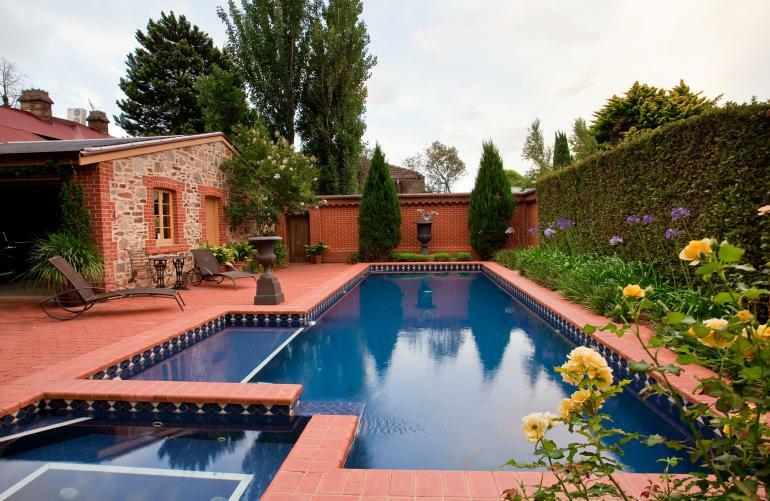 Based in Adelaide they supply products all over Australia and even the world! 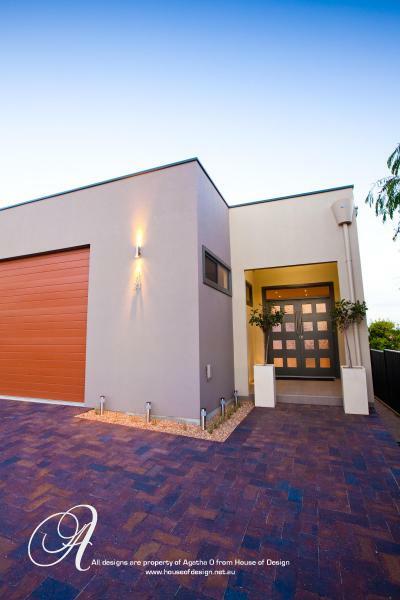 No longer do you have to settle for concrete or cement based pavers to get a stunning grey colour. 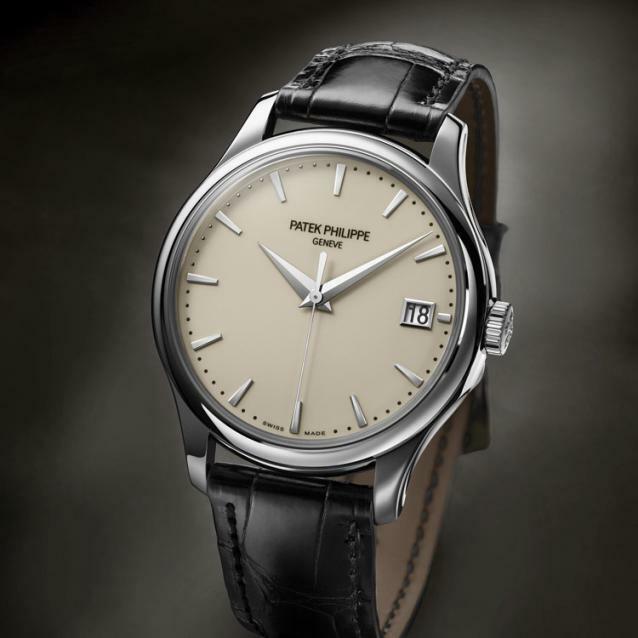 Now you can have the quality of clay with a modern sleek look. 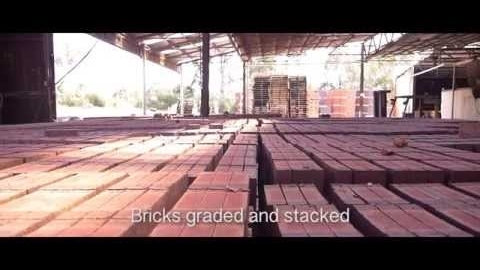 A stunning short film showing the manufacturing process for Australia's premier quality clay bricks and pavers. 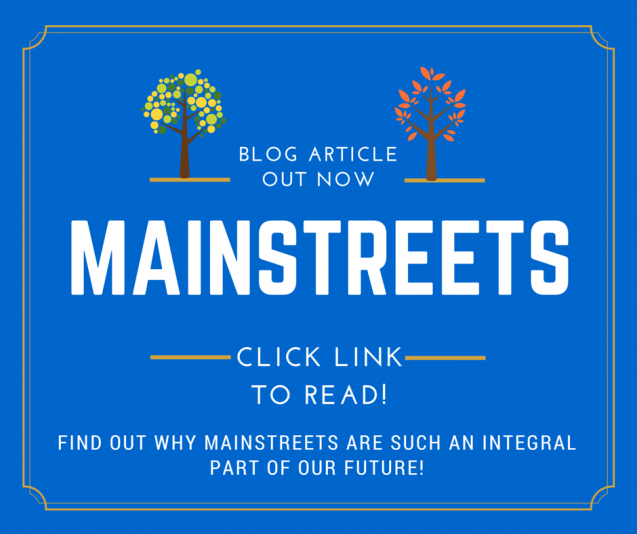 A visual journey not to be missed! 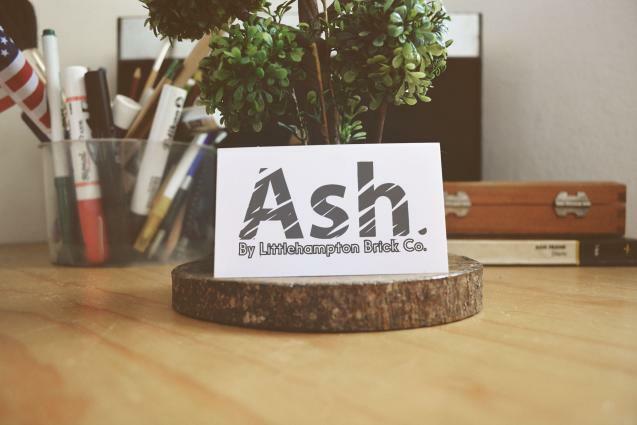 HUGE February sale - Once a year! 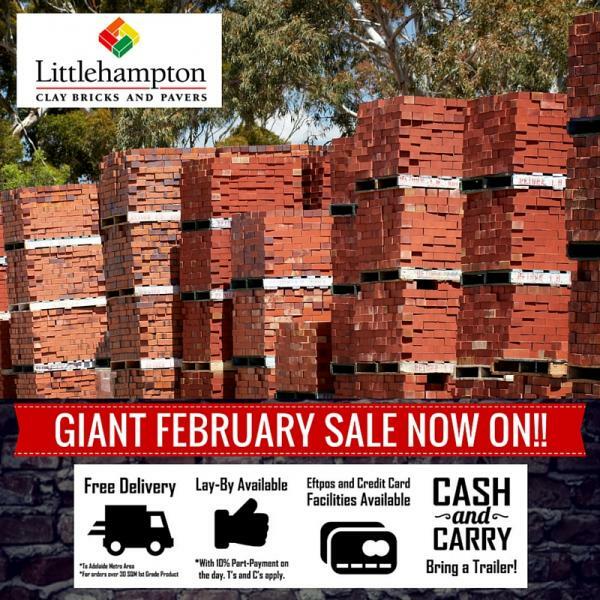 For the whole month of February LIttlehampton Brick co is having a sale. 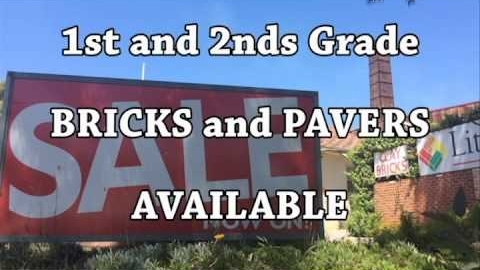 Strictly February ONLY! 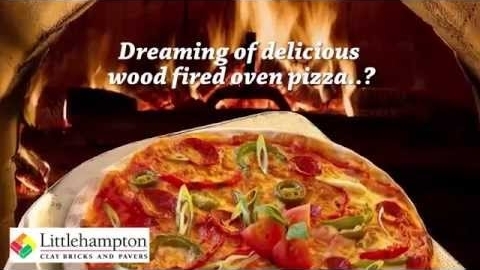 call 08 8391 1855 now! 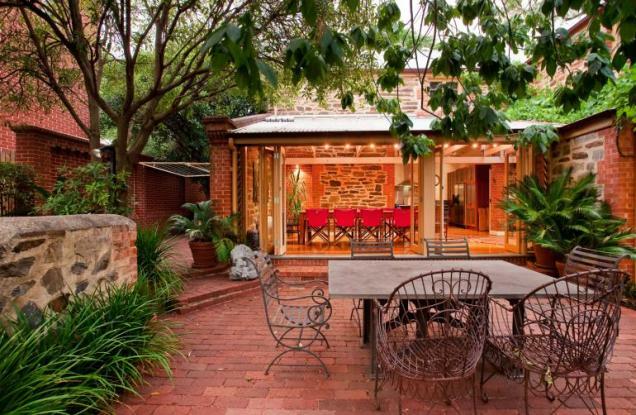 Laying pavers on edge is one of the latest trends in the home and garden areas. 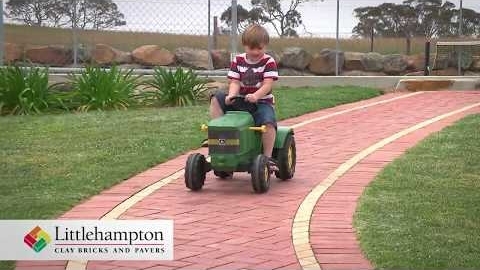 In this video you will see the before and after pictures of a house who paves their driveway in this style using the Littlehampton Bricks Mahogany Cobblestone 50mm pavers. 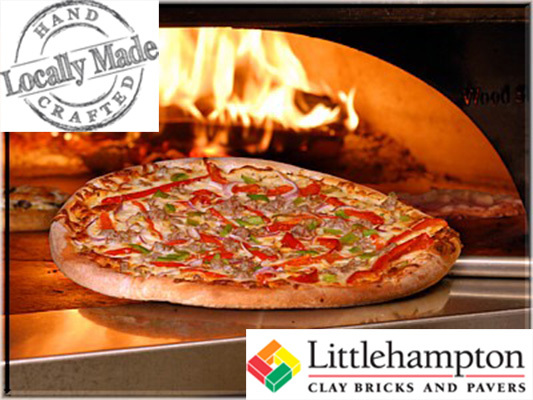 Currently Littlehampton Bricks is having a sale on Special Shape pizza oven bricks. 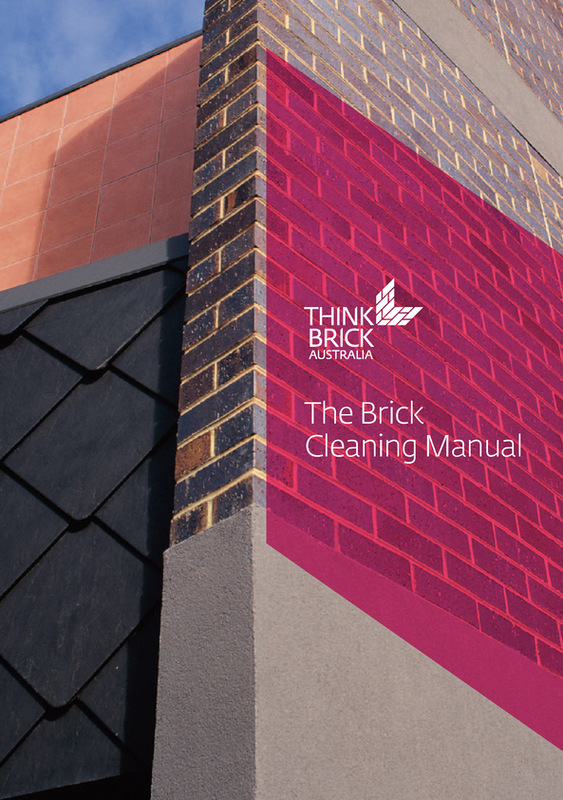 Strictly while stocks last! 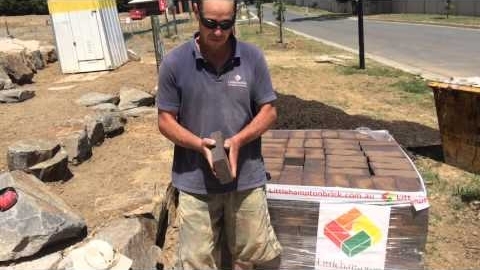 Kim Mohor - Pavior and bricklayer gives a 2 minute interview about the Littlehampton Bricks he is laying for a driveway. 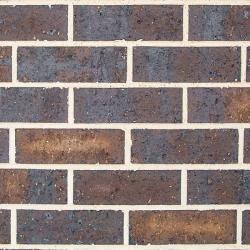 He shares some tips and his opinions. 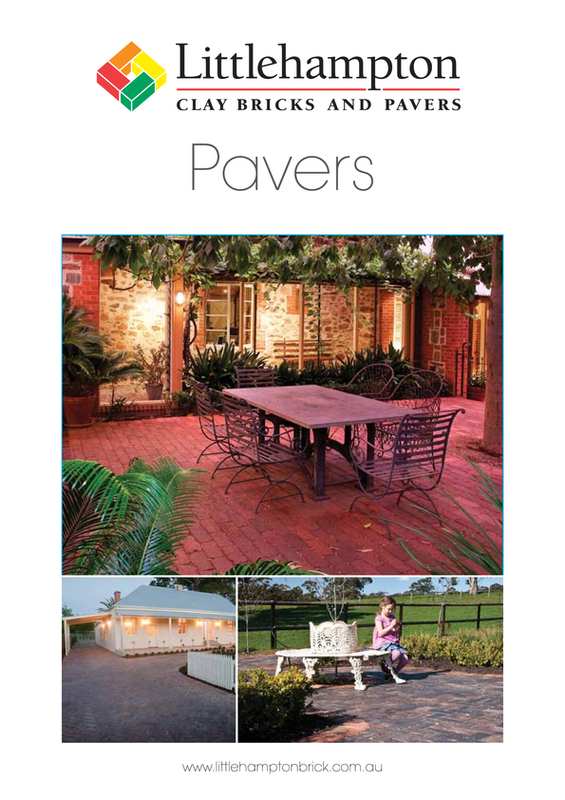 Littlehampton's Unique range of Clay Paver's enhance any project regardless of design. 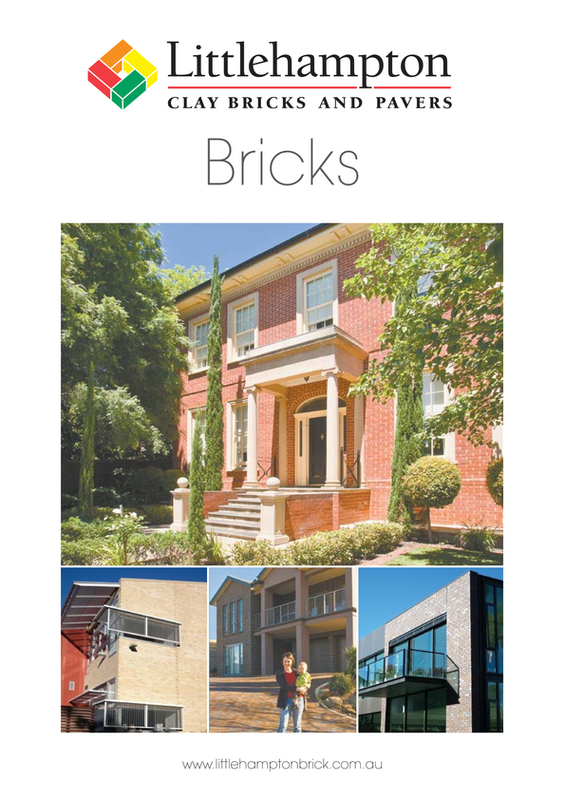 The Littlehampton Brick Company was originally a manufacturer of fire bricks, an indispensable commodity in the early days of Adelaide. 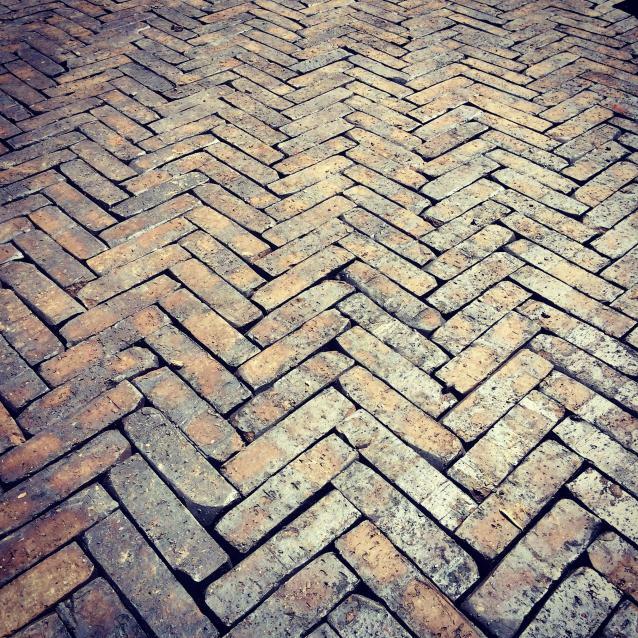 We are proud of our history and our operations have expanded over the years to transform local seams of exceptional clay into high quality house bricks and pavers. 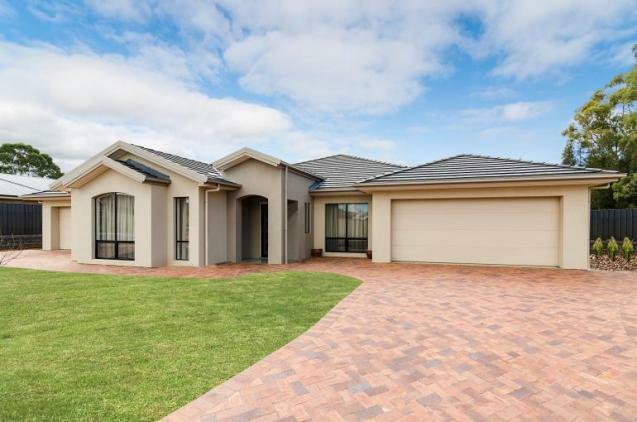 Today, we use the same skills and traditional techniques to produce a range of hand crafted clay bricks and pavers which will ensure your new home or renovation becomes a classic of tomorrow. 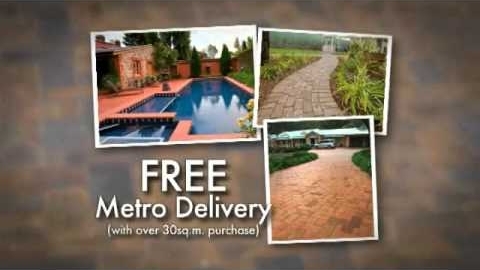 At Littlehampton Bricks and Pavers our friendly staff welcome you to select the individual pallets that, when delivered to your home, will provide the enjoyment that one gets from something personally chosen not just for now but for generations in the timeless character and living colour of clay.